Jackson Academy students in grades 9-12 may audition for the award-winning show choir, Encore. The audition process takes place in the spring of the previous school year for that year’s competition group. During the year, Encore students learn the proper techniques of singing, performance skills, as well as sight singing and the basic elements of music theory. Encore students participate in many different events throughout the school year. One of the main goals of the group is preparing for the show choir competition season in January-March. The group also participates in a sacred, classical Christmas concert. At the end of the school year, they perform two spring shows. One is the Spring Spectacular, based on the show choir music, hip-hop dance, and senior solos. The other is a Spring Choral Concert, in which the choir performs choral literature in a variety of genres. Encore works with a nationally known choreographer to produce their competition show each year. This show is presented in competitions all over the southeast as well as nationally. The students are also given the opportunity to benefit from nationally recognized vocal clinicians throughout the year. 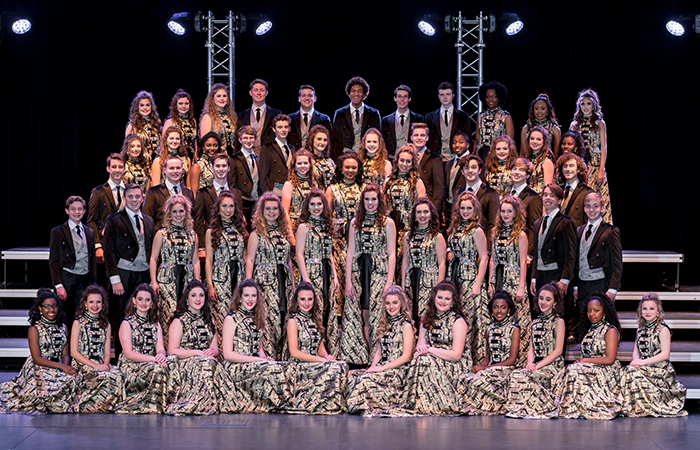 The show choir competition show features costuming, sets, and the chance to perform with a live band of musicians. A student-based tech crew, along with parent volunteers, help make the show run smoothly.